Learn how to write comedy that makes people laugh. Masterclass: Writing Comedy will reveal to both beginners and experienced writers the distinctive features that mark out comedy from other forms of creative writing. Having identified these, it will help you then to unlock your inner anarchist, and explore the different elements of comedy, using a combination of practical exercises, insight and creative inspiration. Whatever your preferred comic genre, you will find guidance on everything from wordplay and visual humour to plots, comedy characters and different styles. 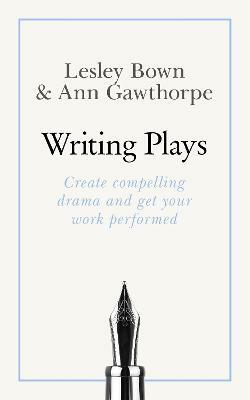 A section on performance will help you to hone stand-up skills, while chapters on stage and screen will give techniques and tips on how to craft a sitcom or create a sketch show. 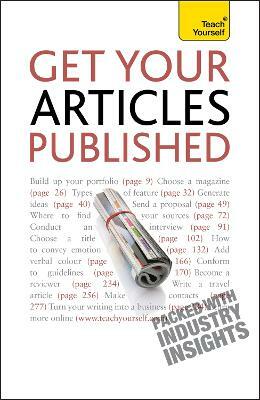 Finally, there is a uniquely frank but useful section on the realities of the markets, and the actualities of going it alone with self-publishing and self-promotion - or the tools you need to successfully pitch an idea or comic manuscript. 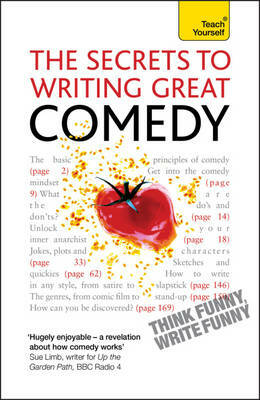 Buy Writing Comedy by Lesley Bown from Australia's Online Independent Bookstore, Boomerang Books.